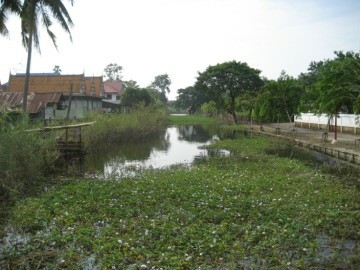 in the northern area in Khlong Sra Bua district. 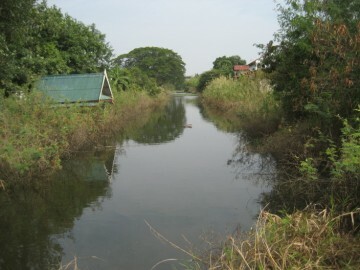 Khlong Pha Lai and is at present defunct. Mae Nang Plum and ran in front of the Grand Palace. 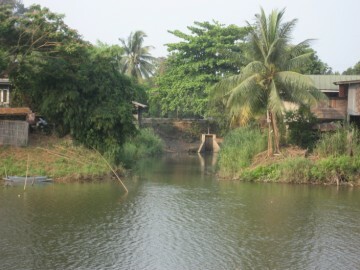 same way back to Tha Wasukri, the Grand palace landing. 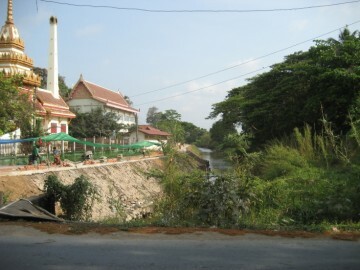 Chao Ya (restored ruin) and Wat Klang (active). area. 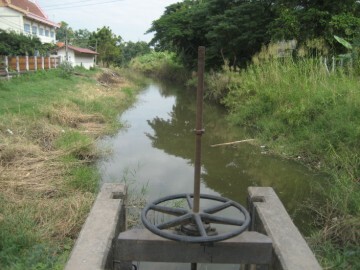 The canal was at the same time dredged. 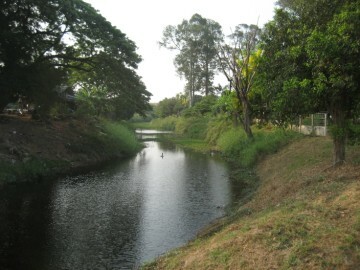 embankments, hence the name of that spot Hua Ro. crowned) in order to proclaim him king and swear their oaths of allegiance to him. 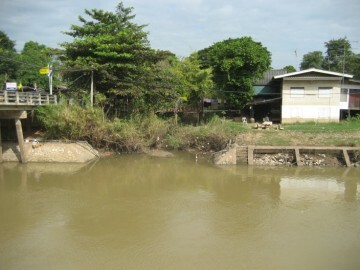 as those in the other royal boats (about 1600 men), burnt alive in that same place. David K. Wyatt (2005) - page 228. 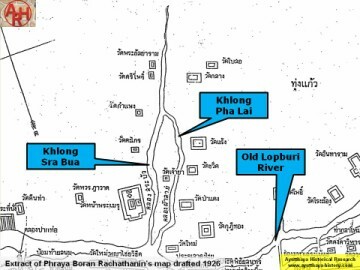 A History of Siam - W.A.R. Wood (1924) - page 111 & 112.